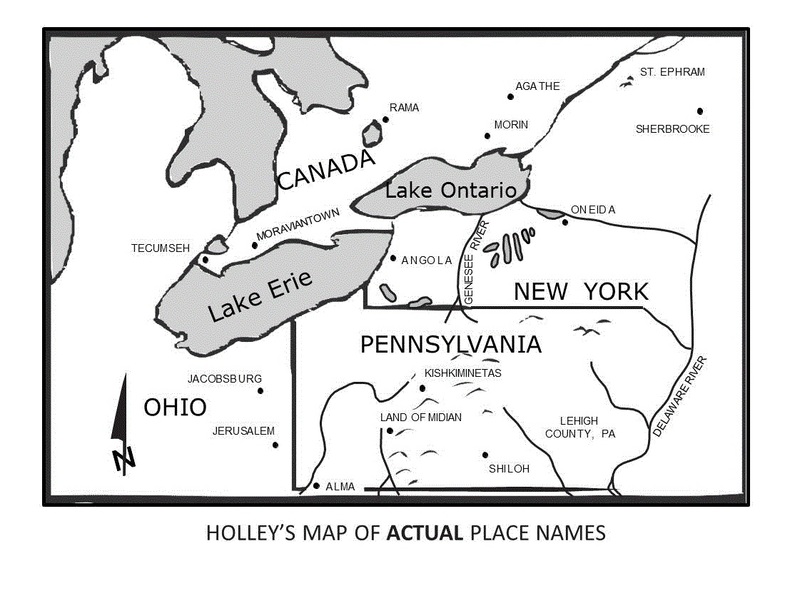 Are there any official LDS maps, showing the physical places and locations described in the Book of Mormon? No, the Church of Jesus Christ of Latter-day Saints (Mormons) do not have any maps that they currently recognize as the official maps for Book of Mormon sites. There have been some past, semi-official locations indicated, including in South America and Central America, but none have been finalized as the official Mormon position. 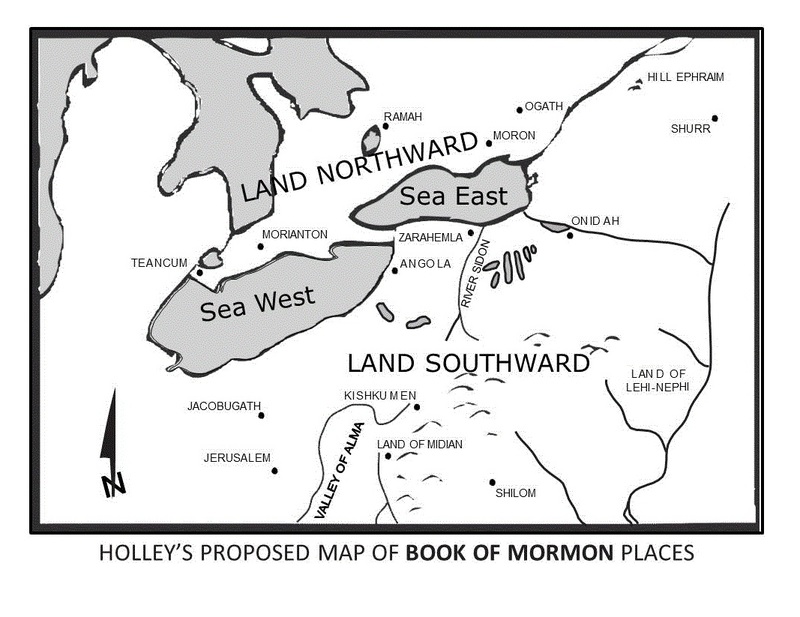 Frankly, the location of Book of Mormon lands has been an area of contention for decades even among Mormon scholars. The geographical locations for where the Nephites supposedly lived and fought is still uncertain. To read more about the Vernal Holley Theory, click here. AVAILABLE IN TRADE PAPERBACK AND E-BOOK VERSION FROM MOST MAJOR BOOK RETAILERS WORLDWIDE. CLICK HERE TO LEARN MORE OR TO BUY TODAY.